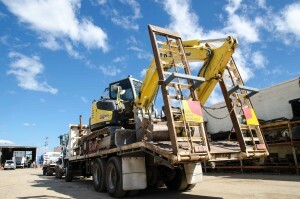 M and K Plant Hire is proud to be a local Brisbane company that has been one of Brisbane’s premier earthmoving hire companies since 1994. 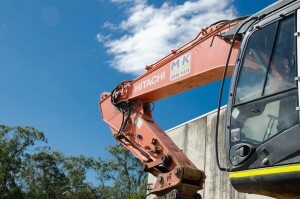 Whether you’re a large company, small business, subcontractor, or a home owner-builder, M and K Plant Hire has all the machines and the operators to meet all your earthmoving and heavy equipment hire needs. From driveways to demolition, retaining walls to rubbish removal, our services cover all of your specialised and general requirements. We pride ourselves in providing our customers late model equipment teamed with experienced, reliable operators. We place a high emphasis on all machinery being in excellent order, which complies with the toughest safety standards. A fully equipped workshop ensures these high standards are maintained. Our friendly informative staff are experienced professionals and will look after all your earthmoving requirements. We consistently deliver high levels of customer service during all aspects of the hire process, from quotation through to job completion and we are available 24 hours a day, 7 days a week. Feel free to contact us for advice, to place a booking or get a free quote. some Queenslands larger projects, and some Australias reputable companies. M & K Plant Hire is committed to ensuring that all jobs conducted are done so in a safe and healthy work environment for all parties. M & K Plant Hire provides specialised induction training to all of our staff and operators, which falls in line with our Safety Management Plan and tailored to meet individual clients and sites requirements. Listed below are the procedures and systems that have been implemented to ensure a safe working environment. 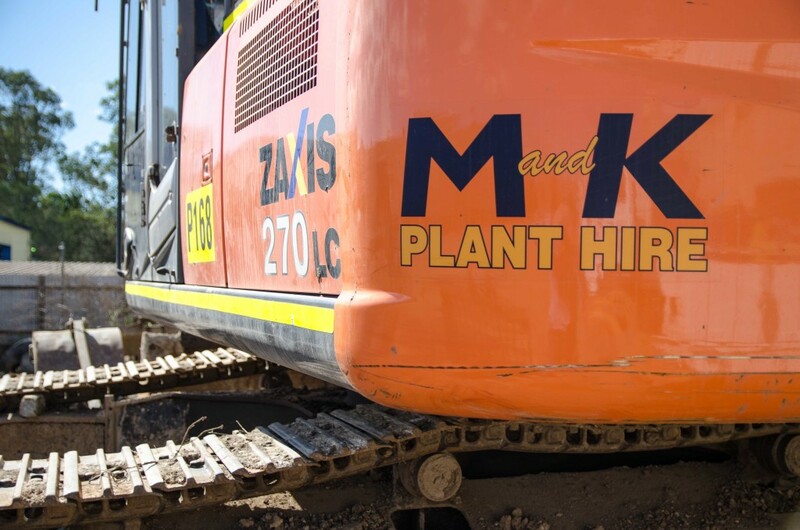 M and K Plant Hire is committed to undertaking its activities in an environmentally responsible manner and effectively managing any risk that may impact the environment. Our organisation will manage its work activities in a manner that is consistent with the principles of ecologically sustainable development and will deliver continuous improvement in environmental performance. 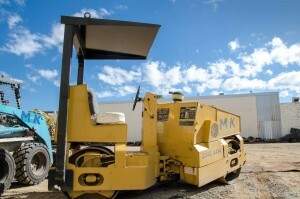 M and K Plant Hire will take all steps necessary to ensure that its activities do not compromise this commitment. This Environment Policy Statement receives the highest priority from the senior managers of the organisation and this priority is communicated to all personnel connected with the company. Managers and Site Supervisors are responsible, within their work areas to implement this policy; they must proactively address issues that may affect environmental performance at construction worksites for which our organisation is responsible. All staff has a responsibility to actively contribute towards avoiding or minimising environmental impacts in their day to day activities. Employees must monitor the continued effective installation and operation of environmental controls within the scope of their day-to- day work. All incidents however minor are reported to management so that appropriate action can be undertaken to prevent a repetition or to minimize the risk. M and K Plant Hire will reduce and recycle waste materials where possible and dispose of other waste material in a responsible manner. All employees and contractors attend appropriate training courses for the type of work that they undertake so that they may complete their tasks in a competent and safe manner. Our organisation undertakes to consult its employees, contractors and the client on safety and environmental matters especially where any workplace change of practice may impact the environment or their obligations. Call us today for advice on your next project. We would love to do business with you!